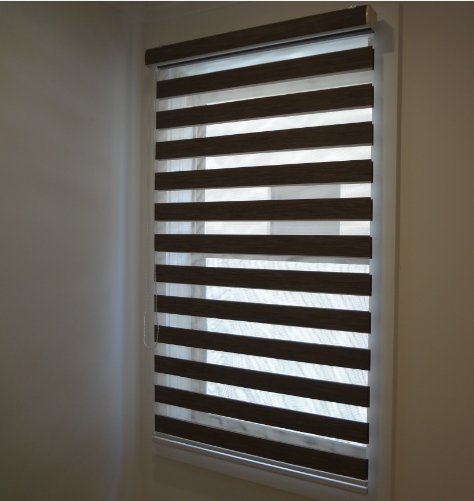 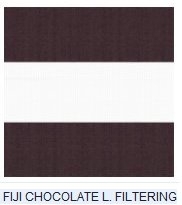 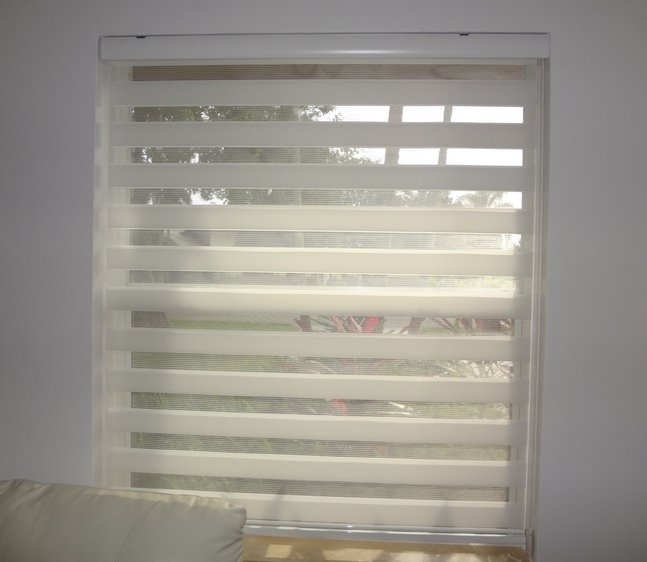 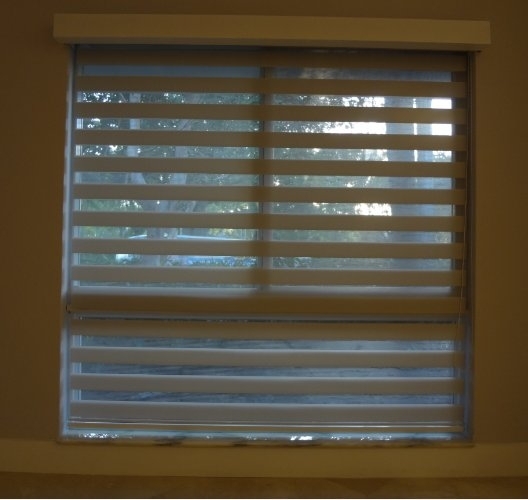 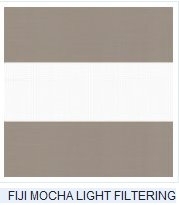 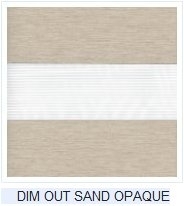 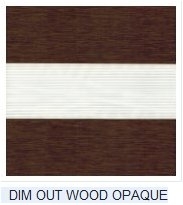 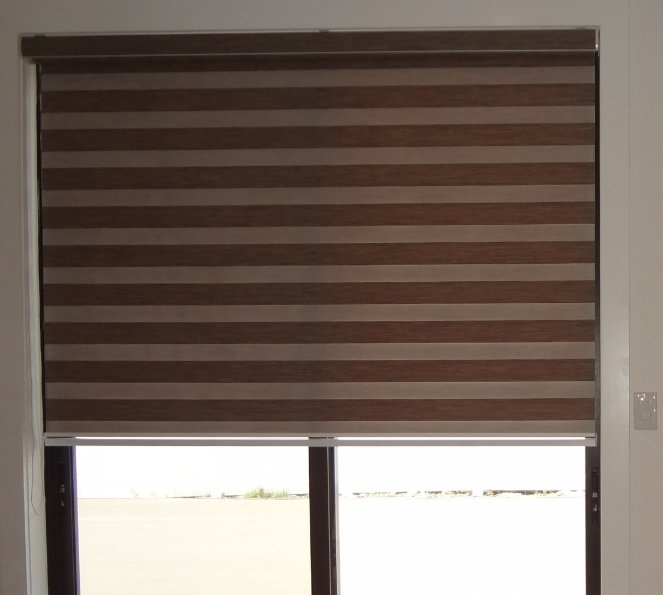 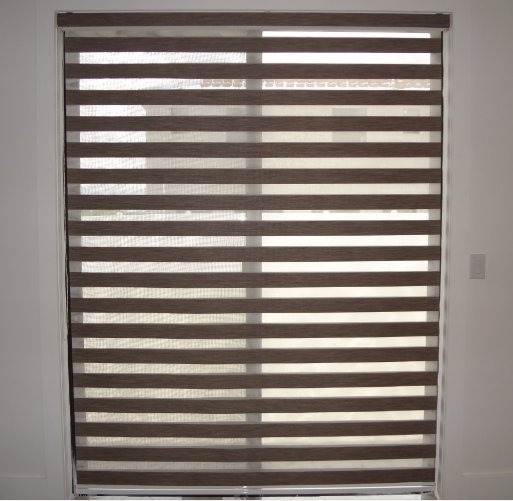 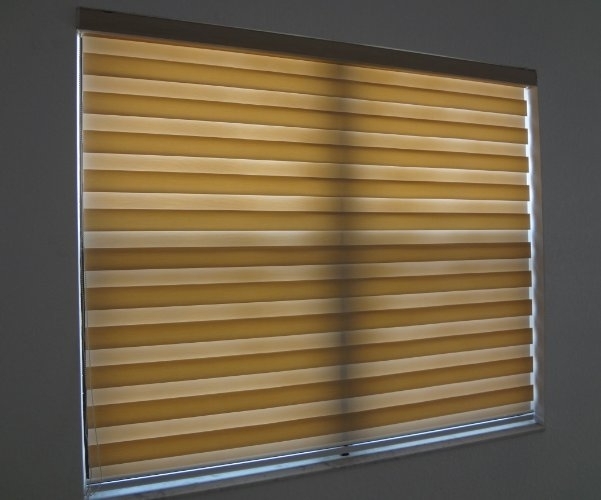 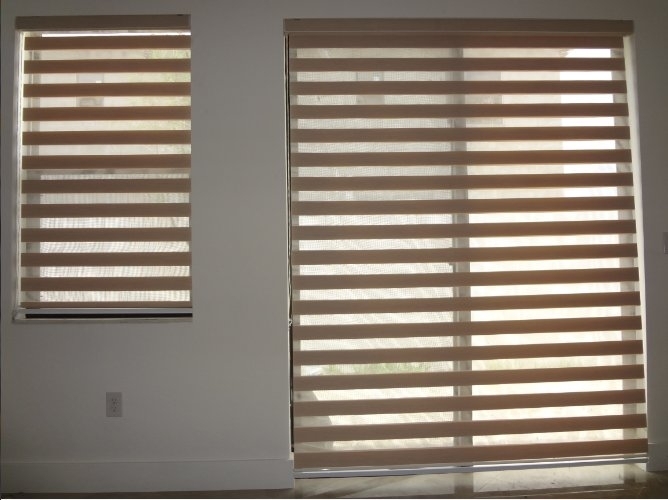 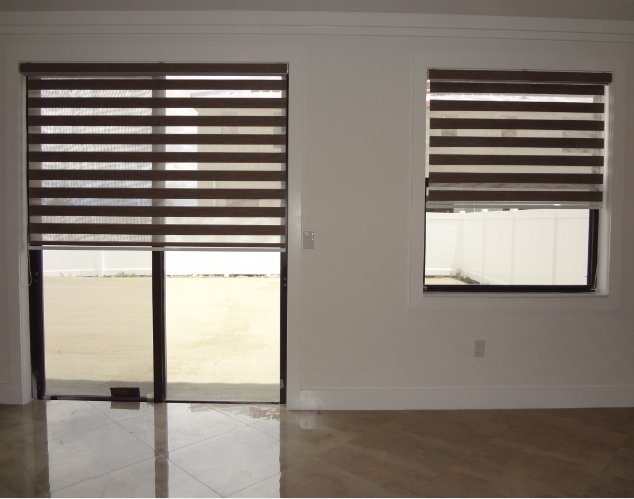 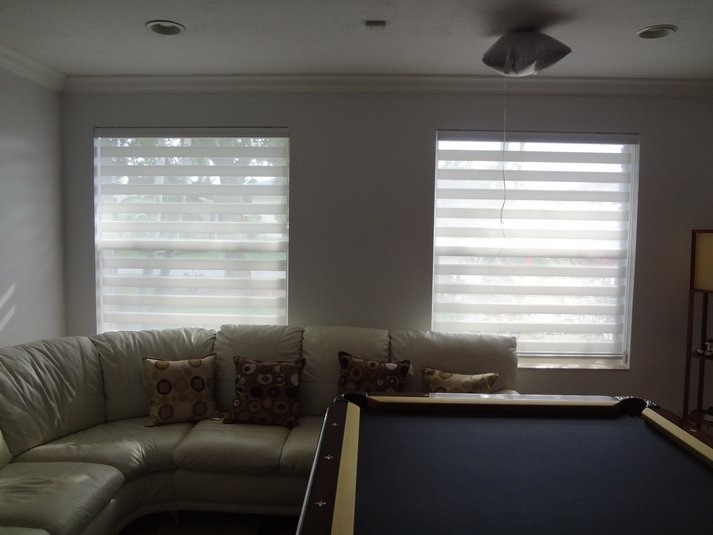 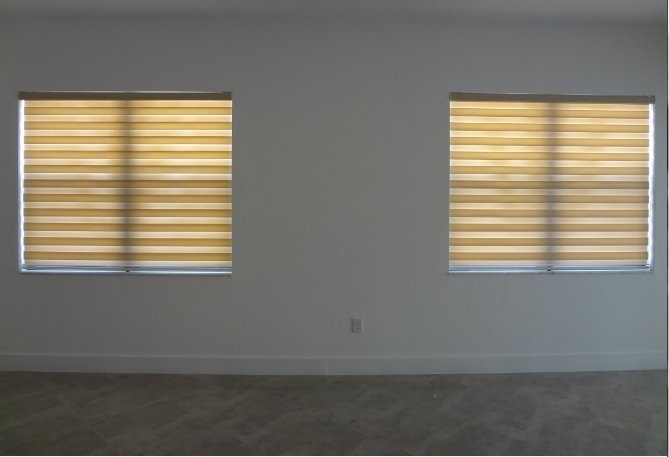 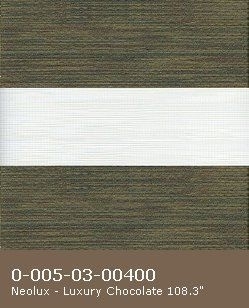 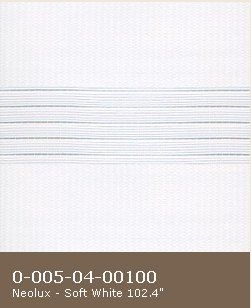 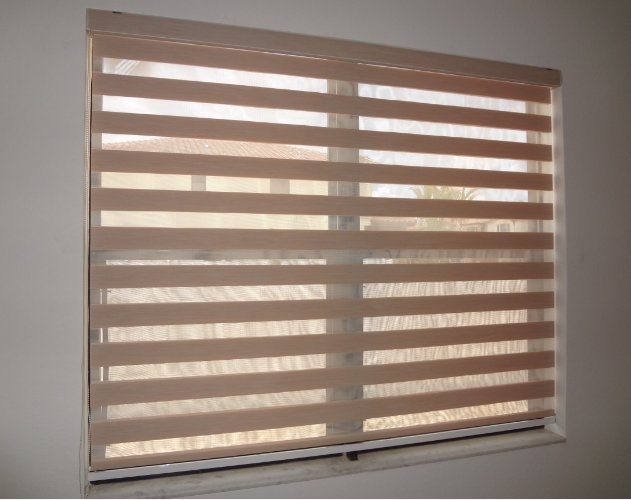 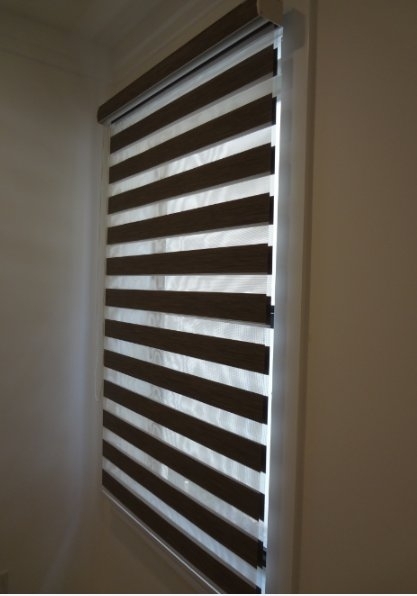 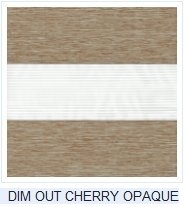 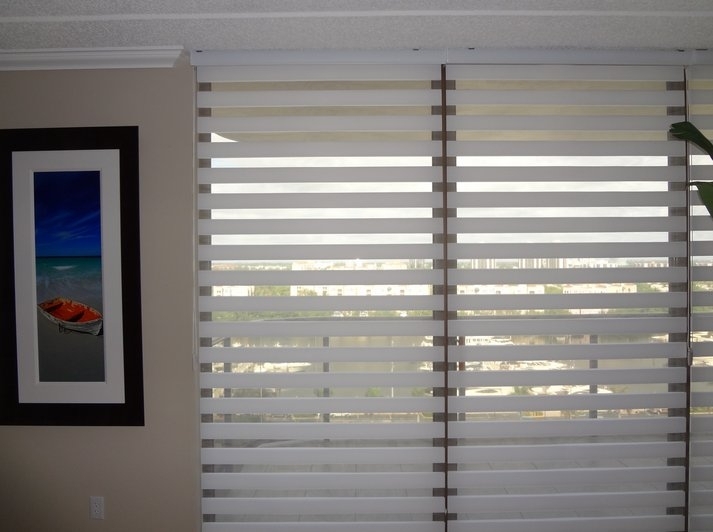 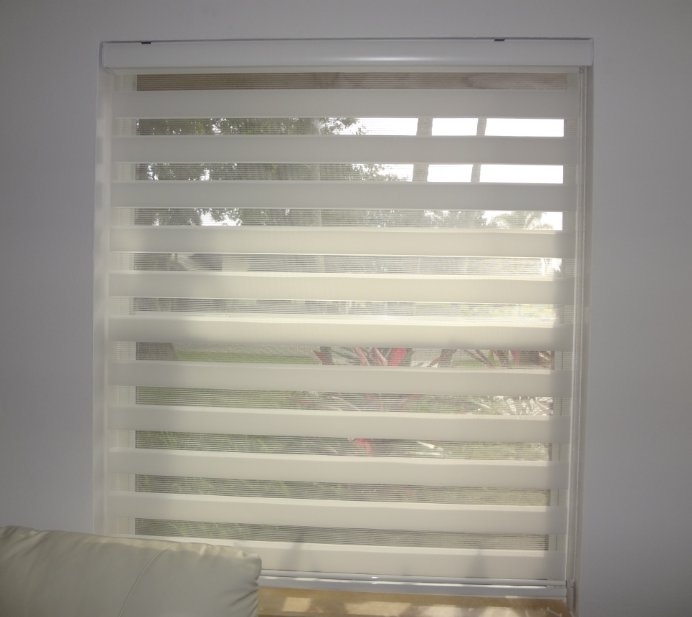 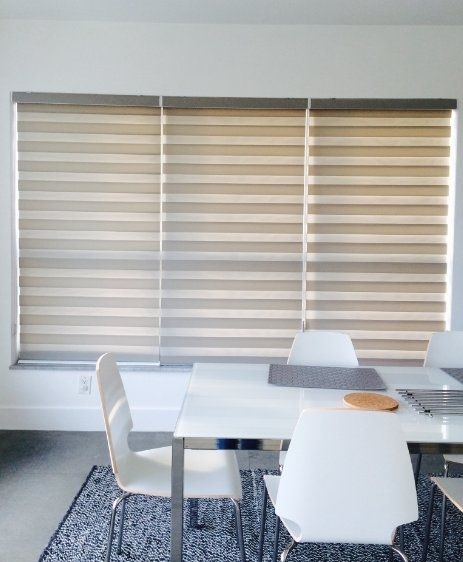 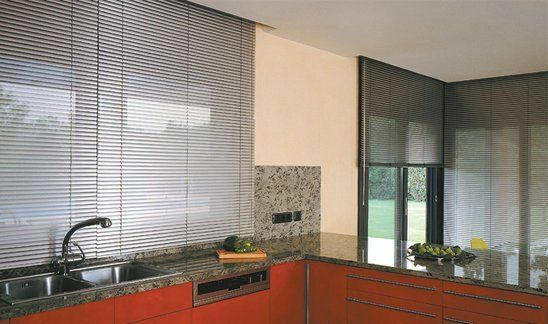 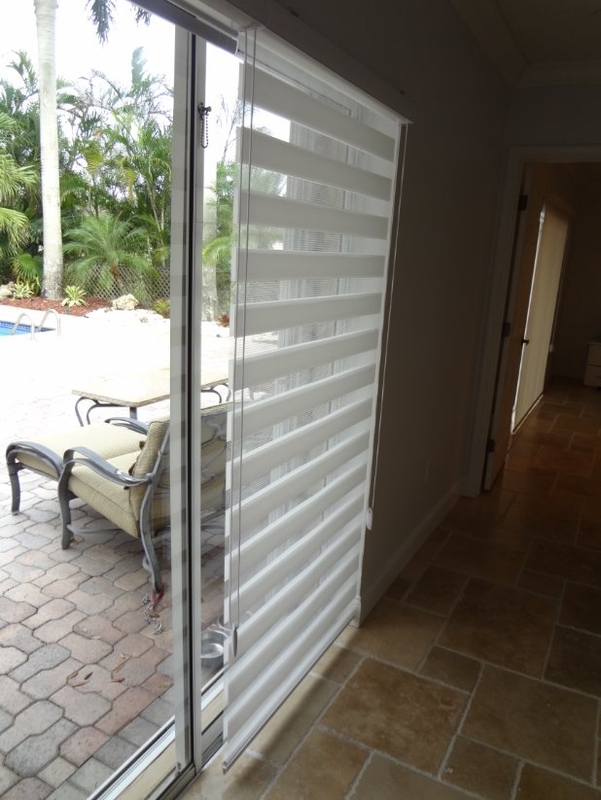 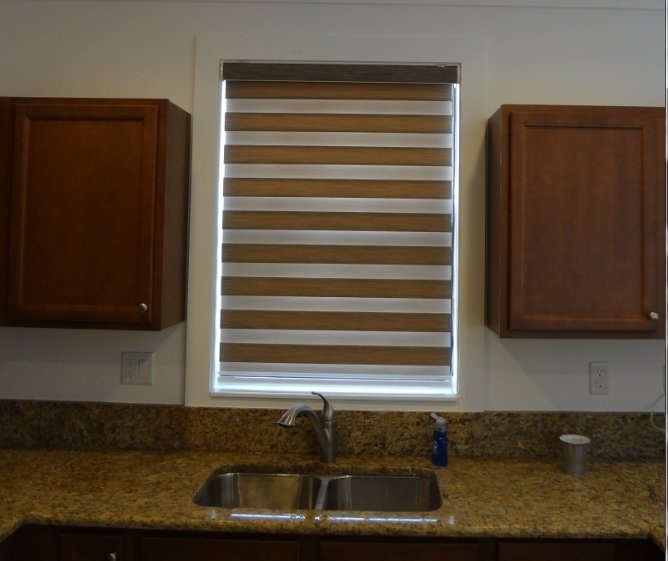 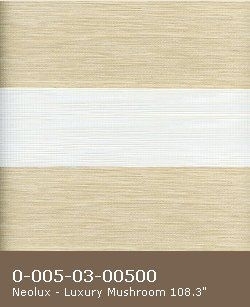 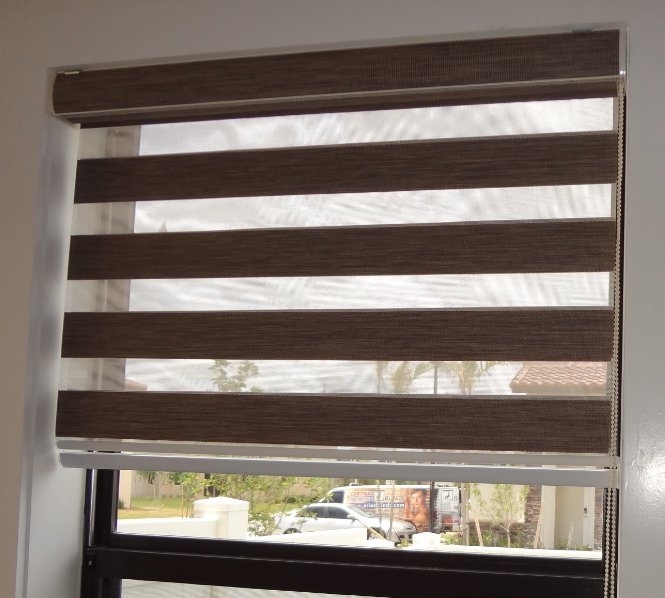 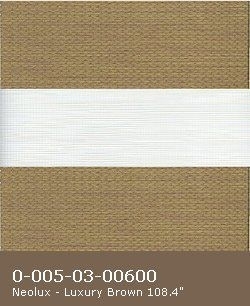 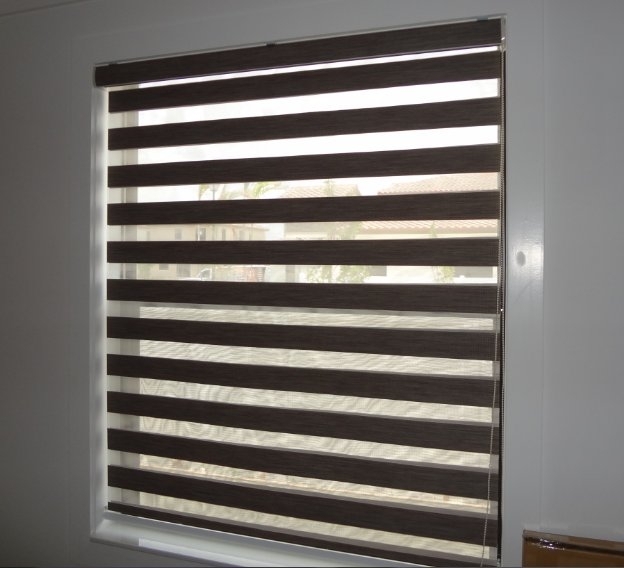 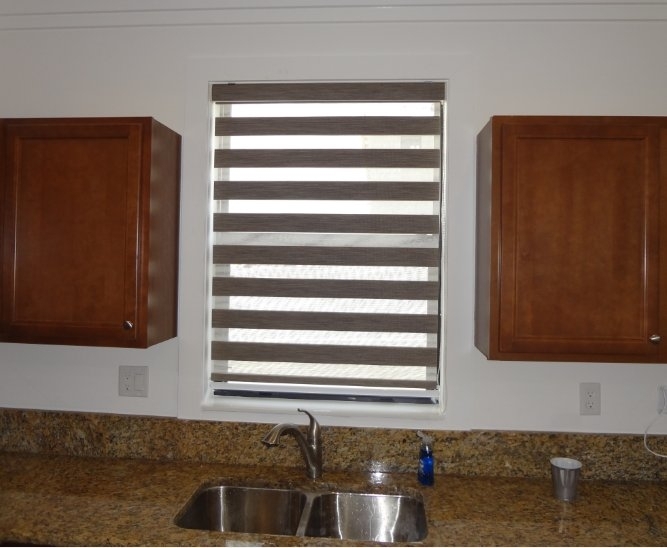 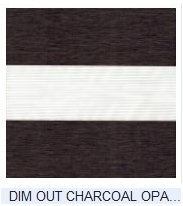 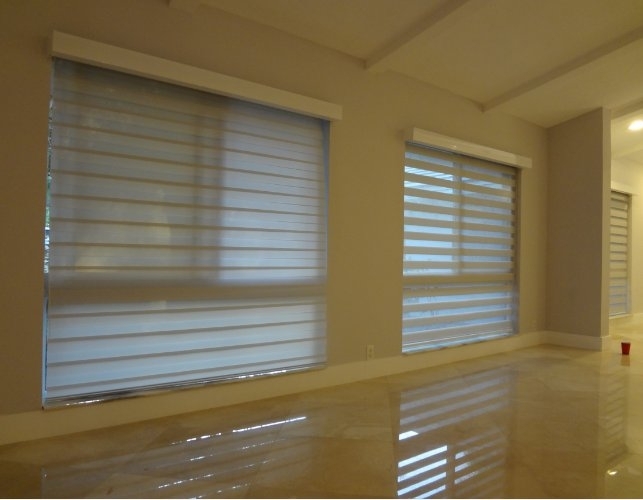 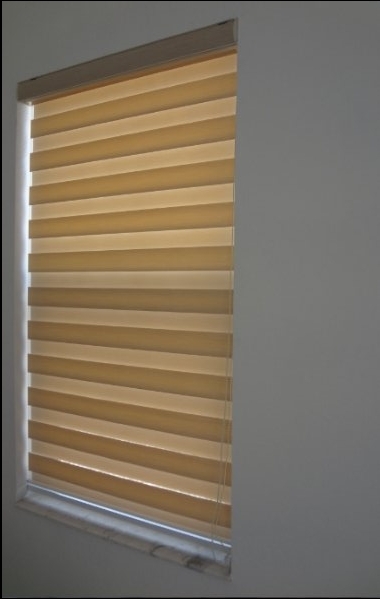 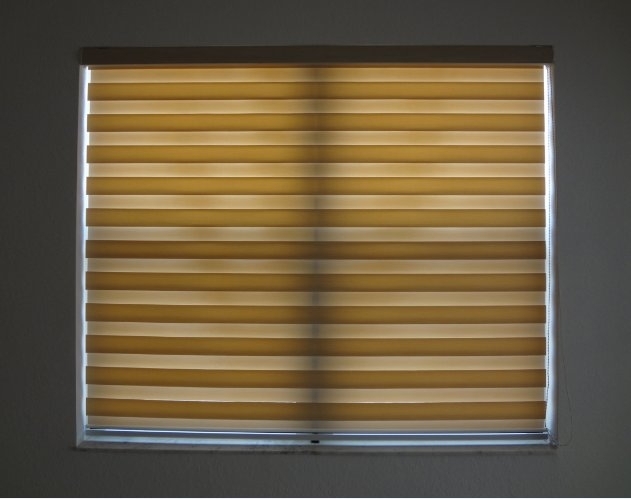 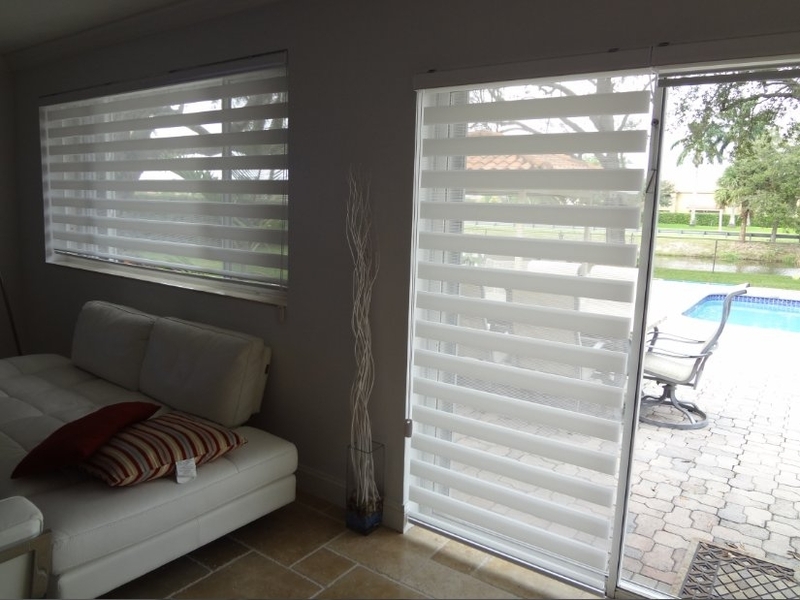 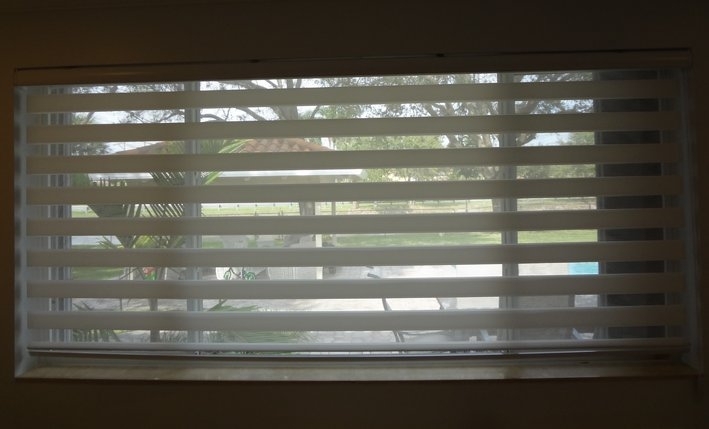 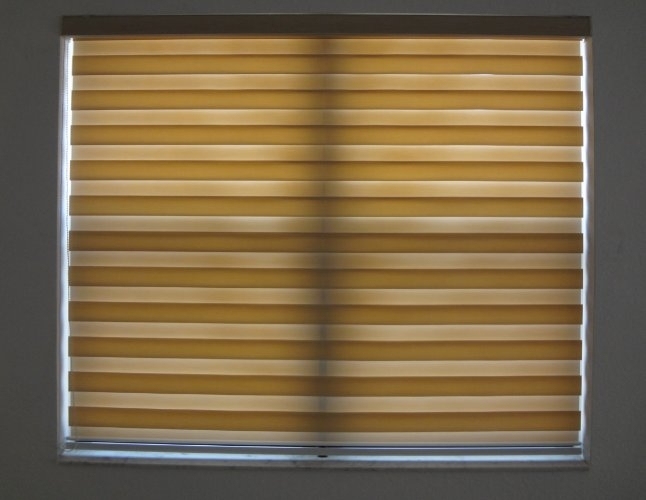 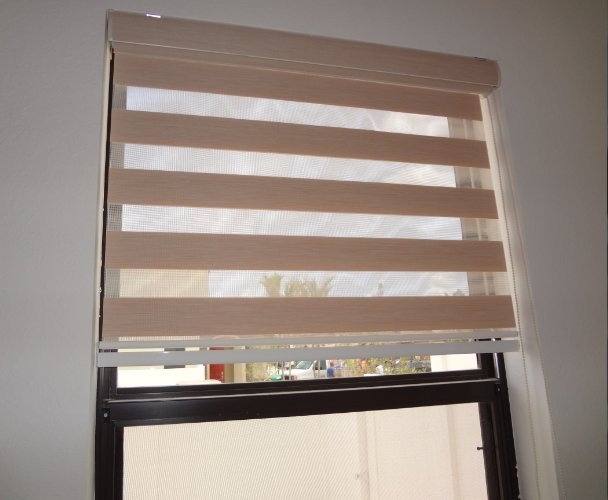 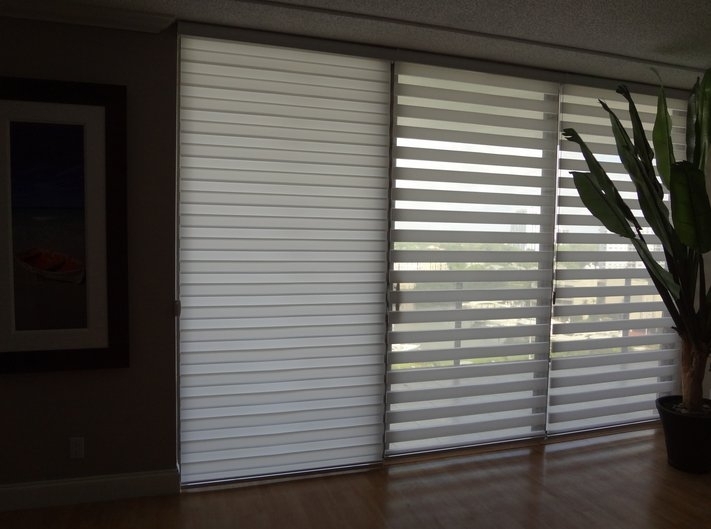 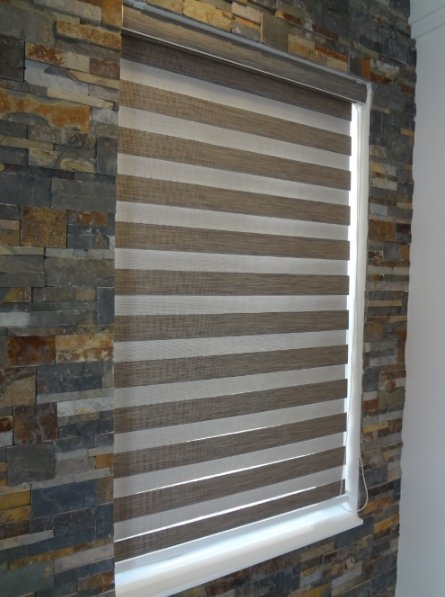 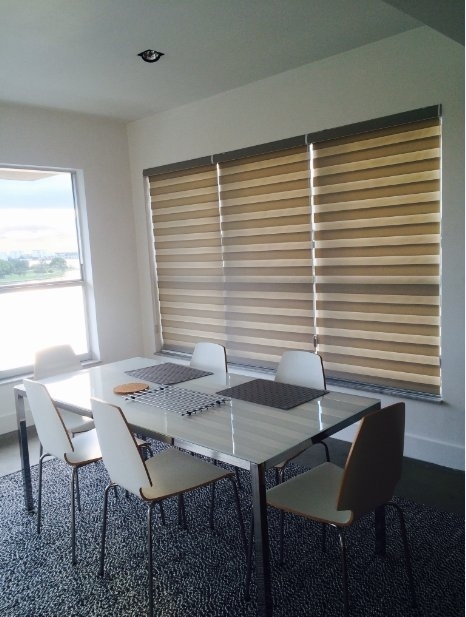 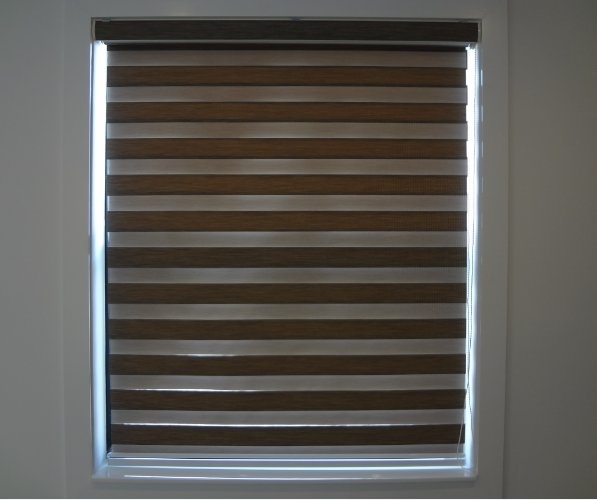 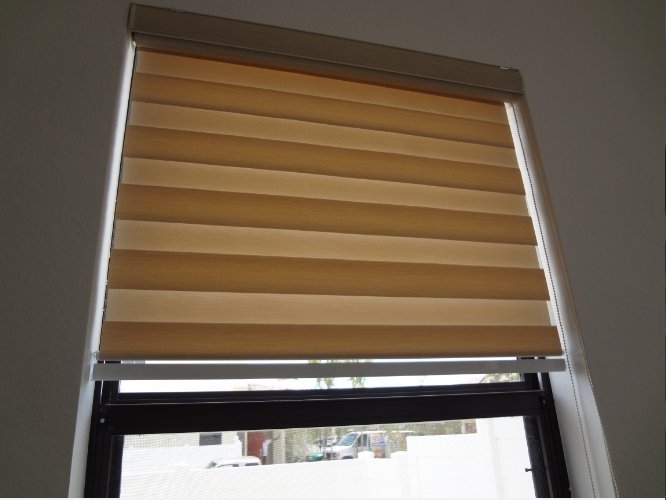 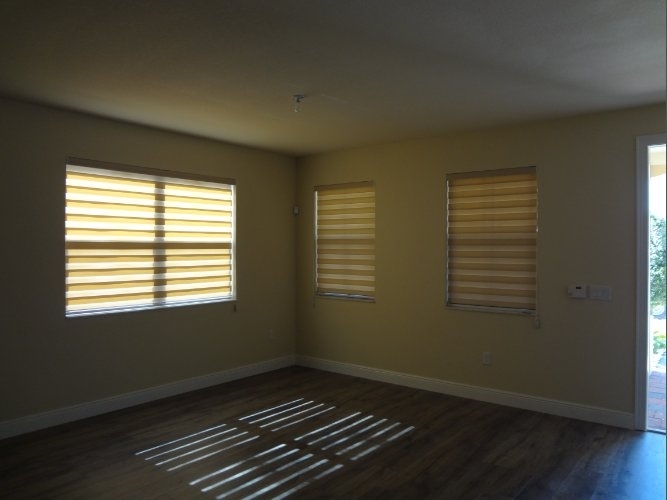 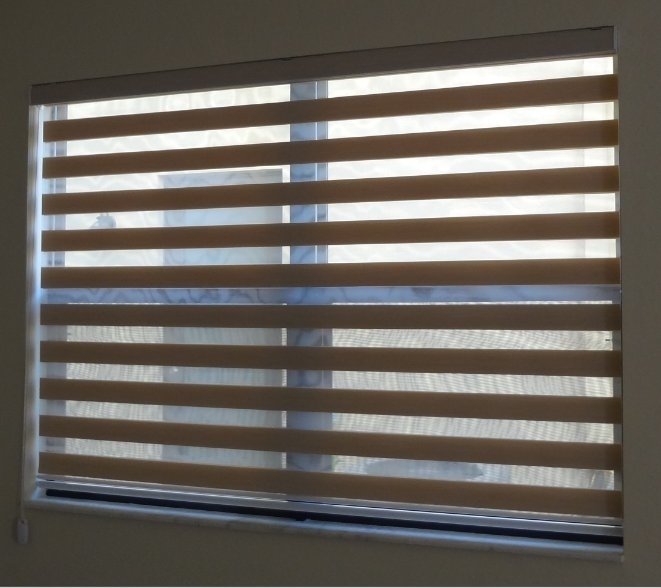 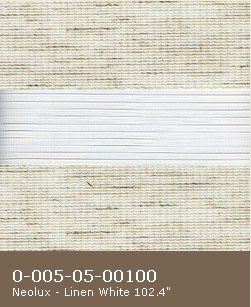 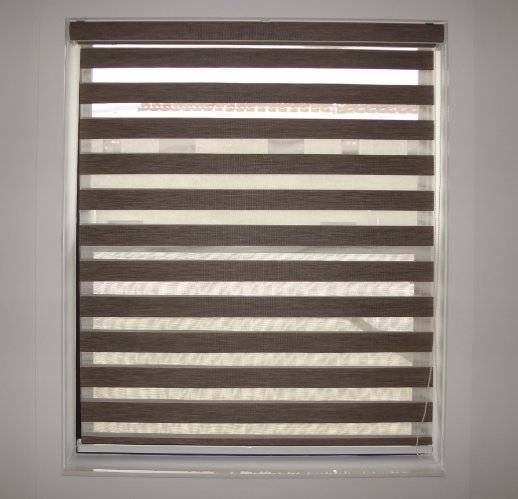 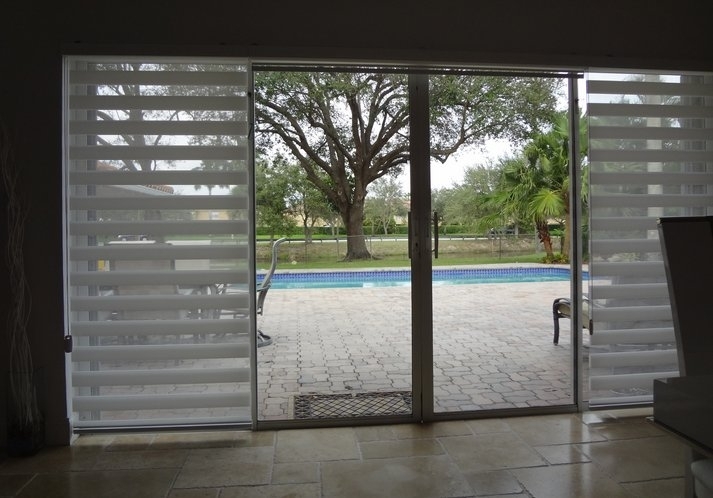 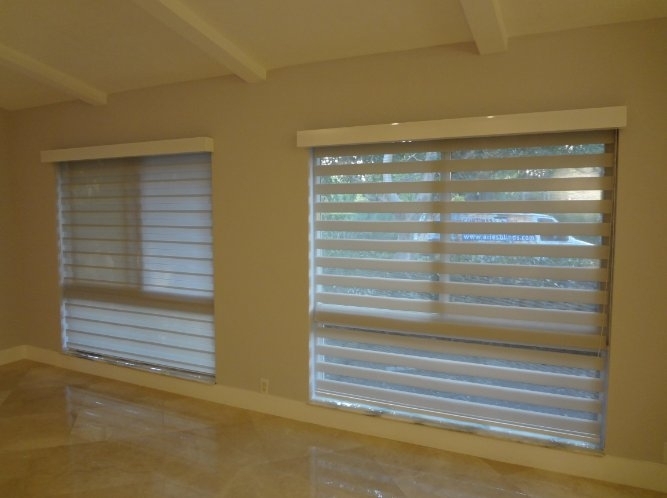 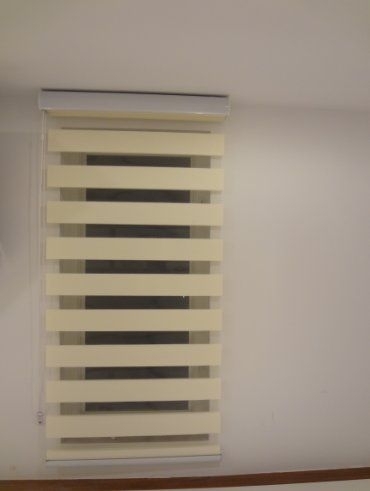 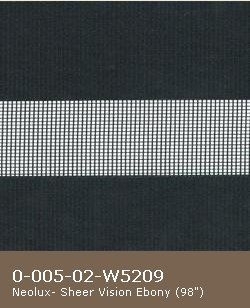 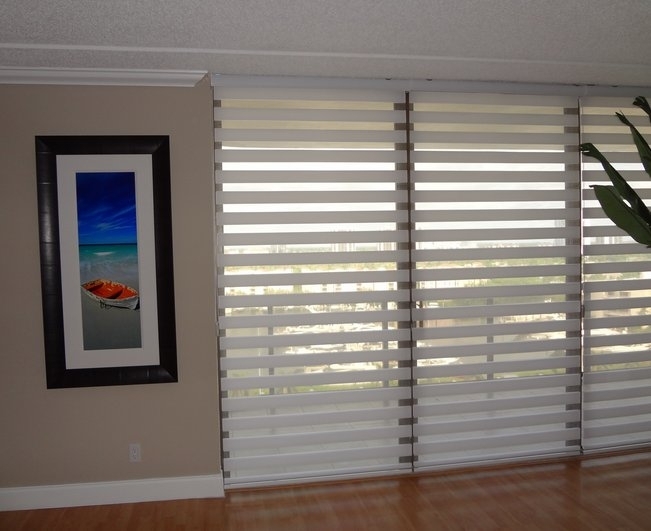 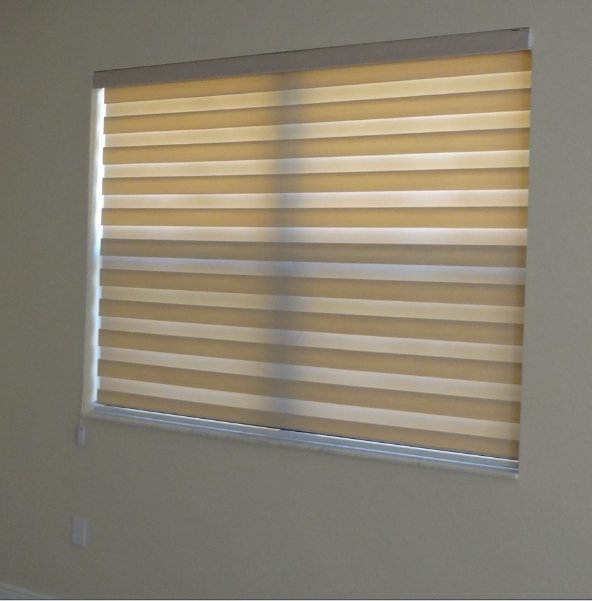 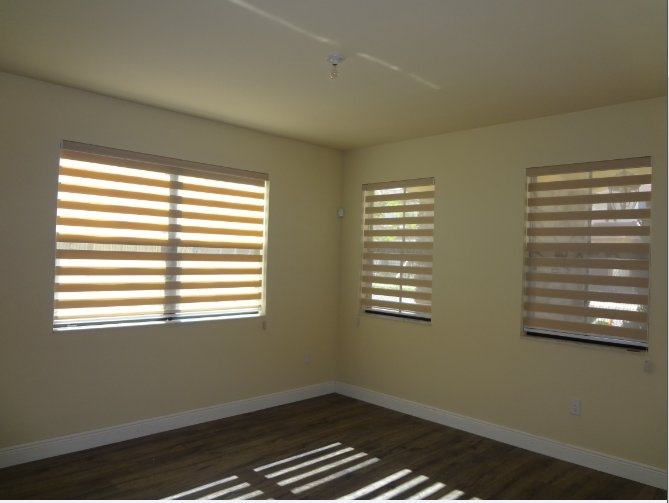 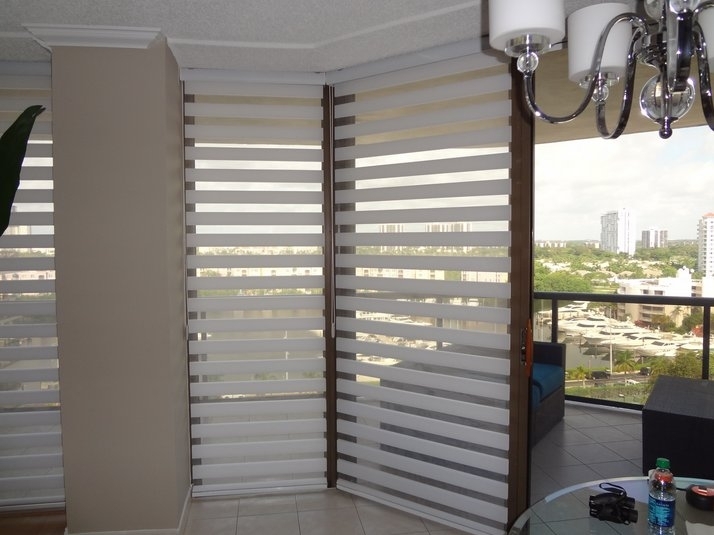 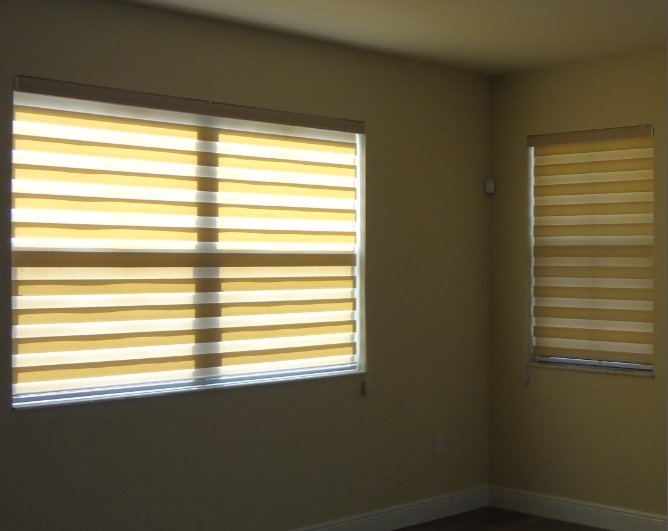 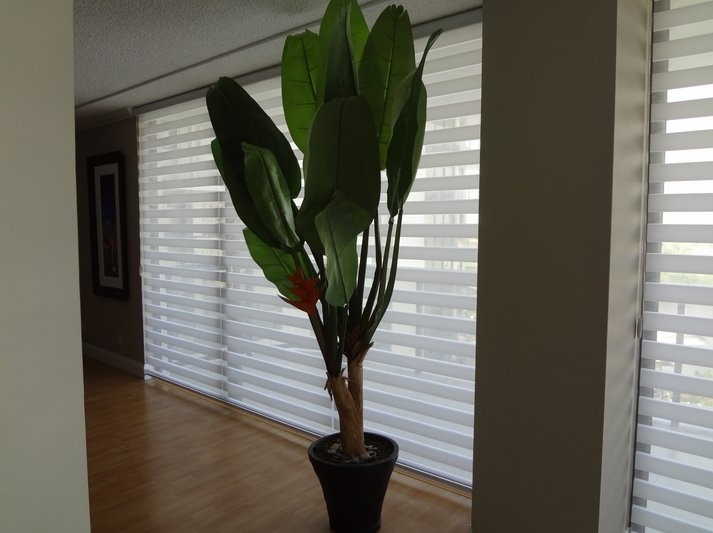 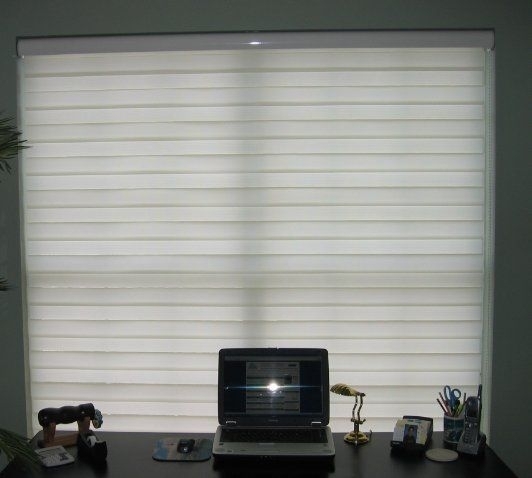 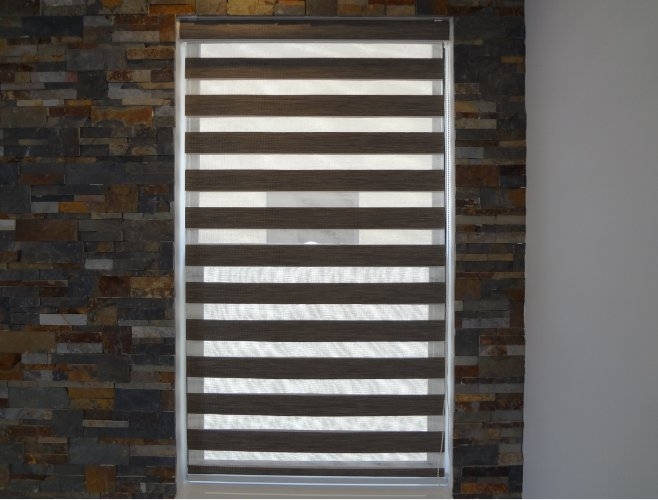 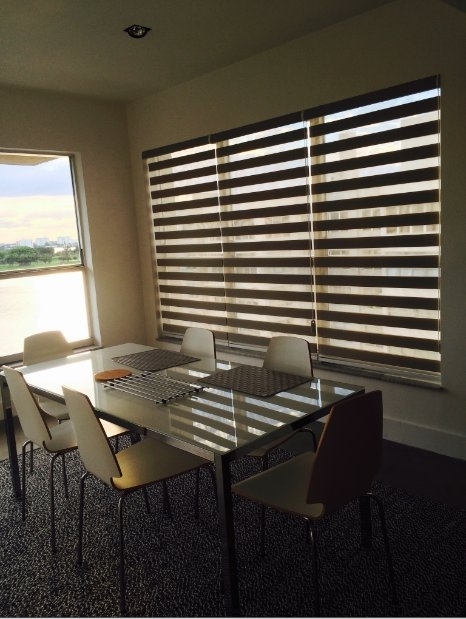 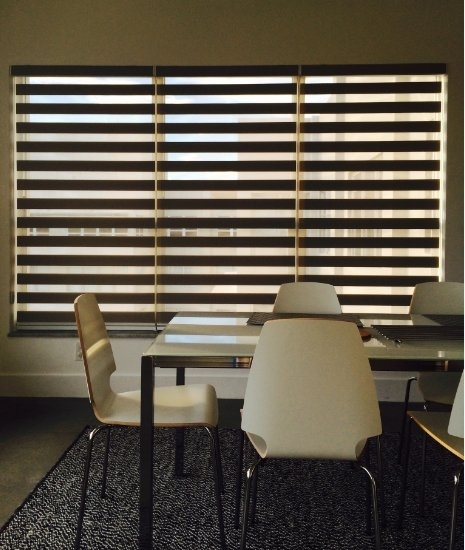 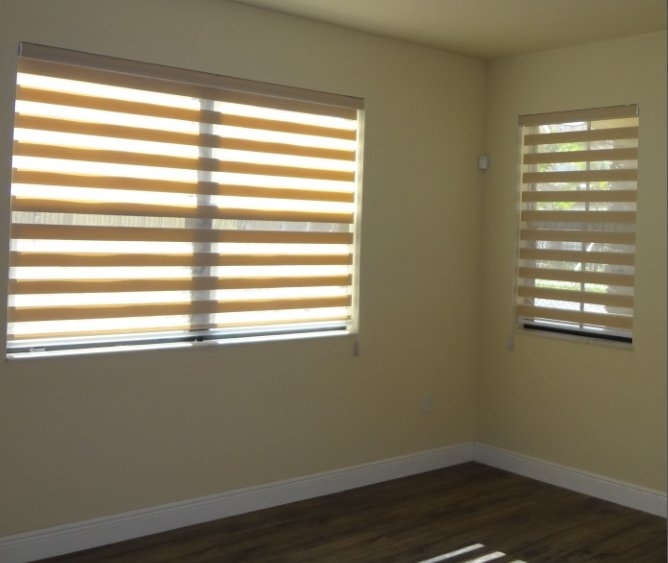 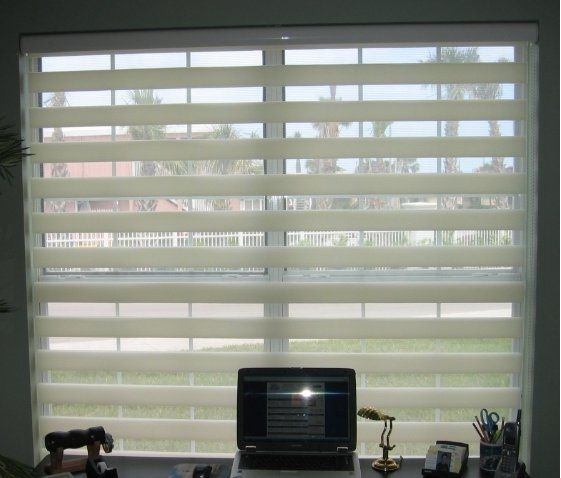 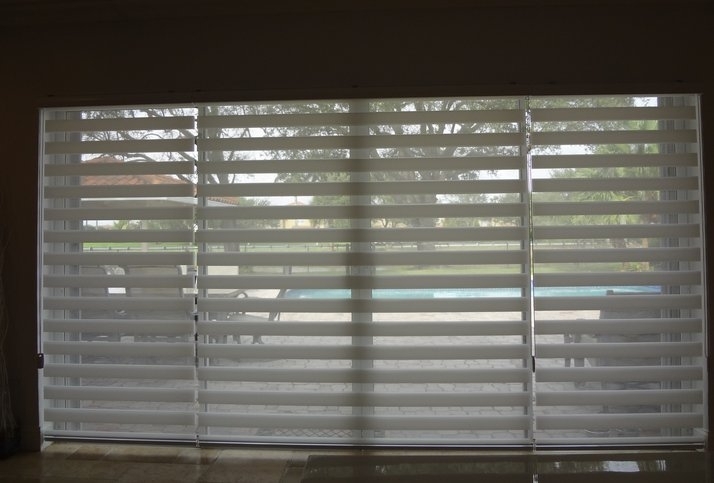 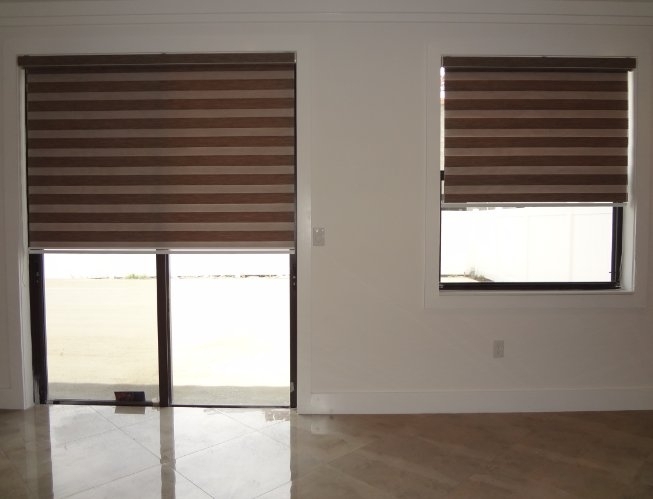 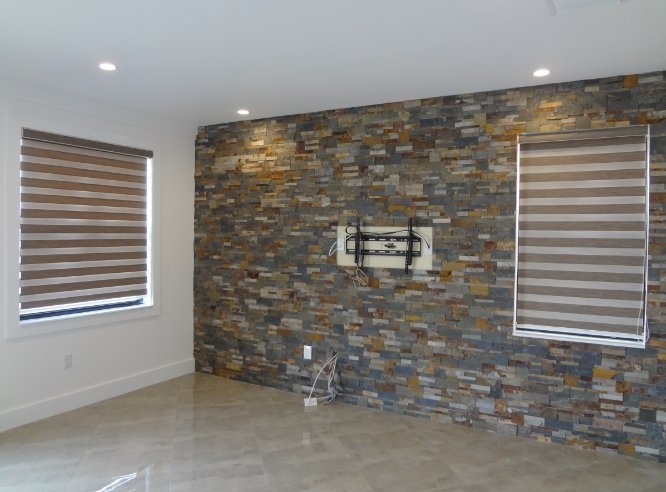 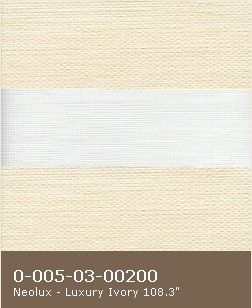 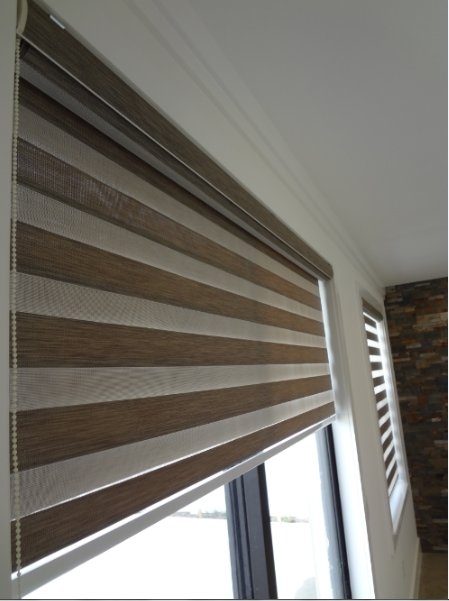 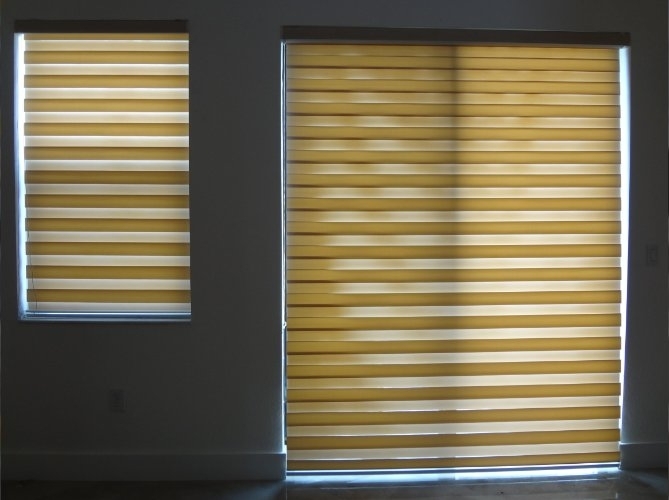 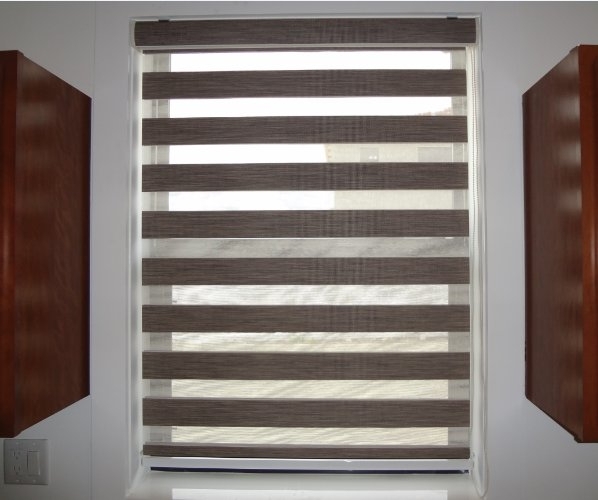 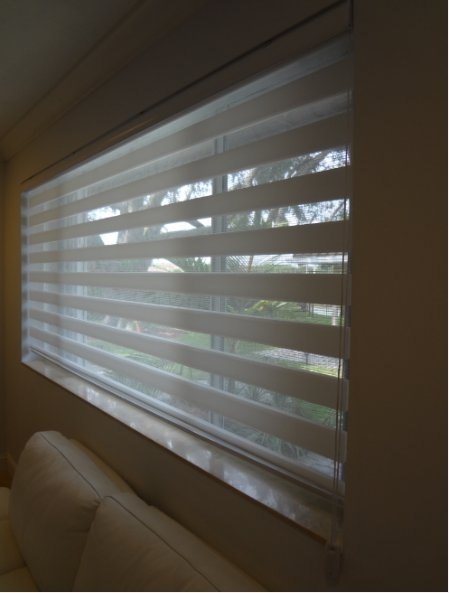 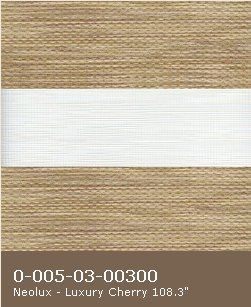 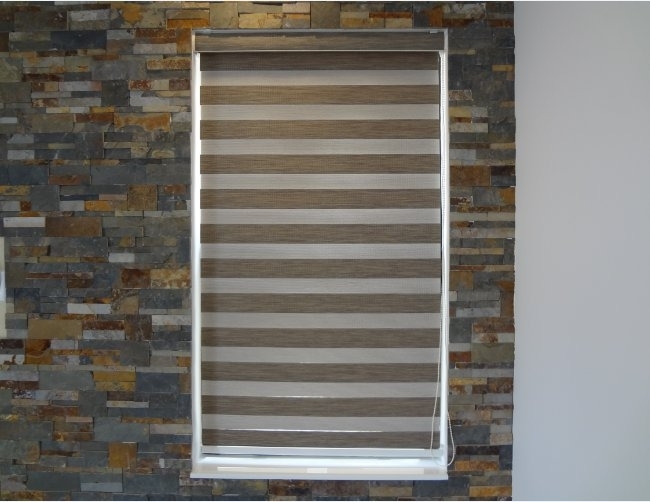 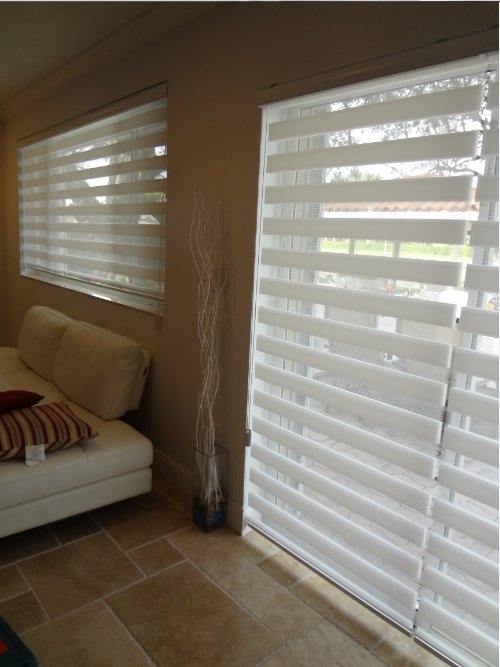 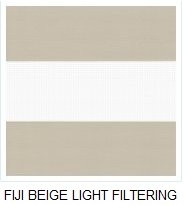 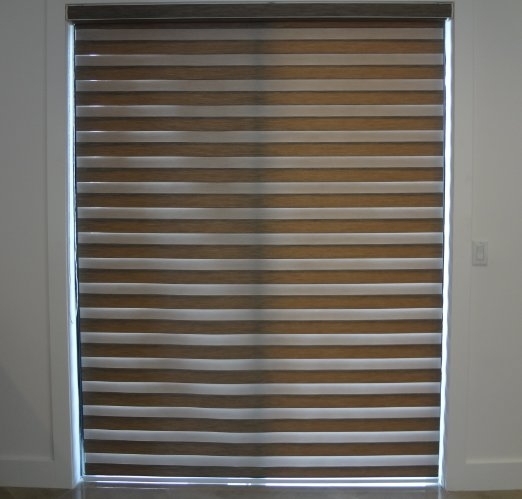 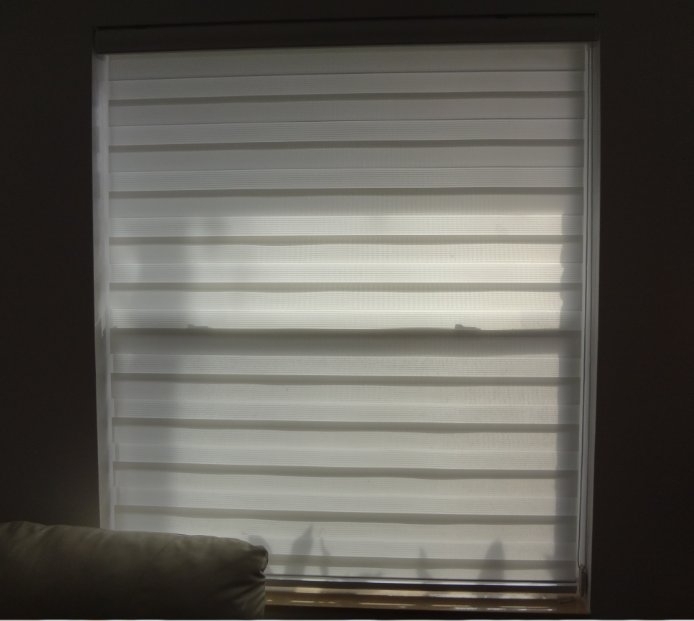 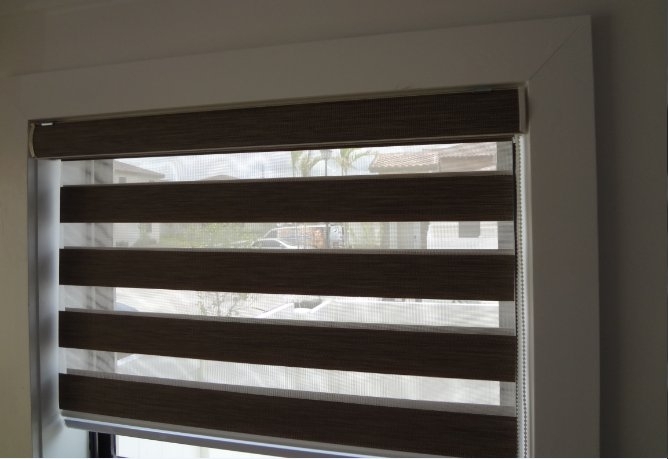 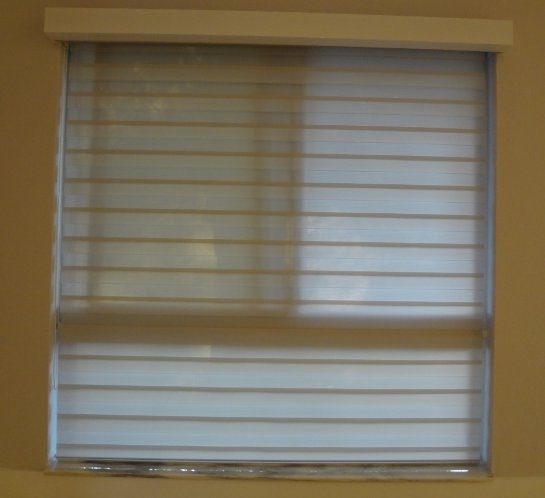 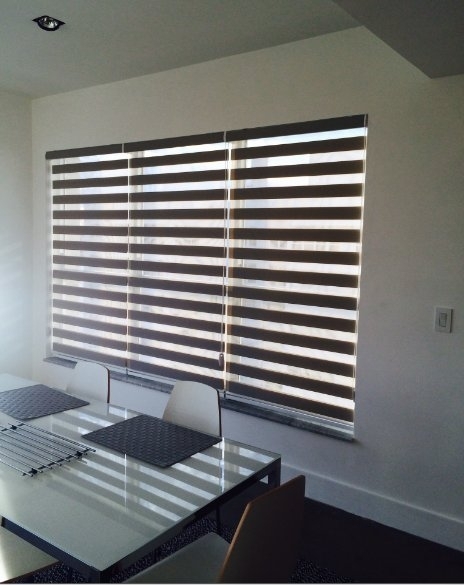 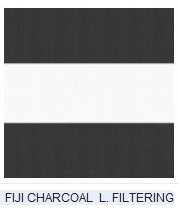 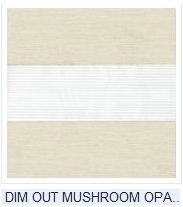 Width 48" x Height 37"=$132.90 Price Example:72"x 48"=$216.05 Illutions Zebra Shades collection by Aries Blinds, includes 9 different patterns with a wide range of colors to choose from. 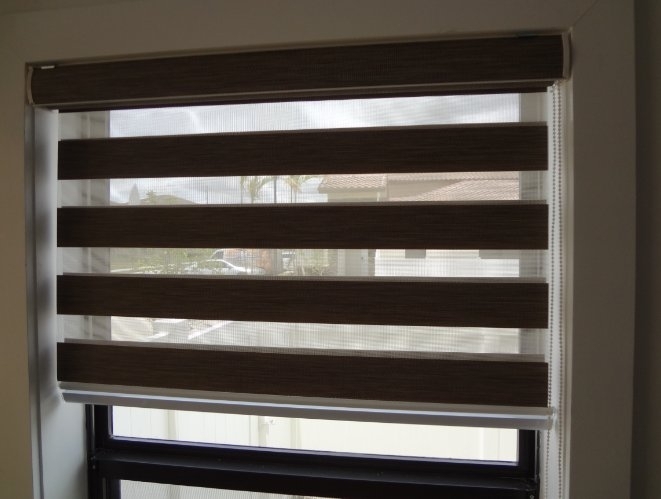 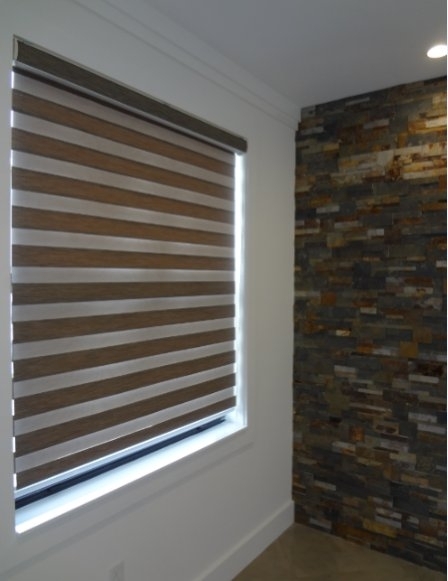 This fabric collection features natural looking patterns, decorative plain, full bodied, texturized fabrics, vinyl fabrics and two Dim Out fabrics when extra privacy is desired. 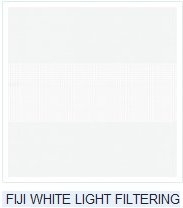 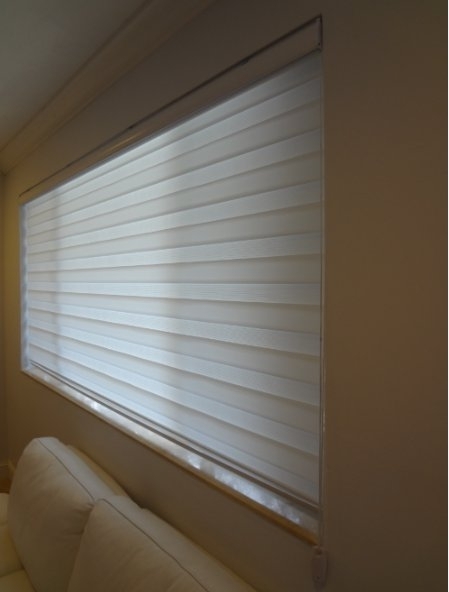 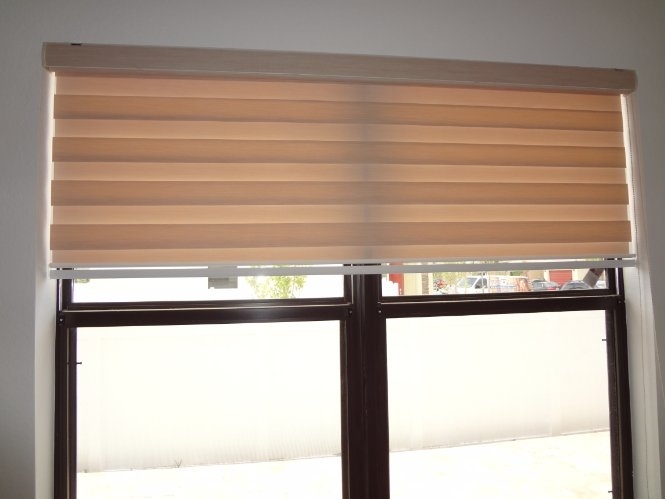 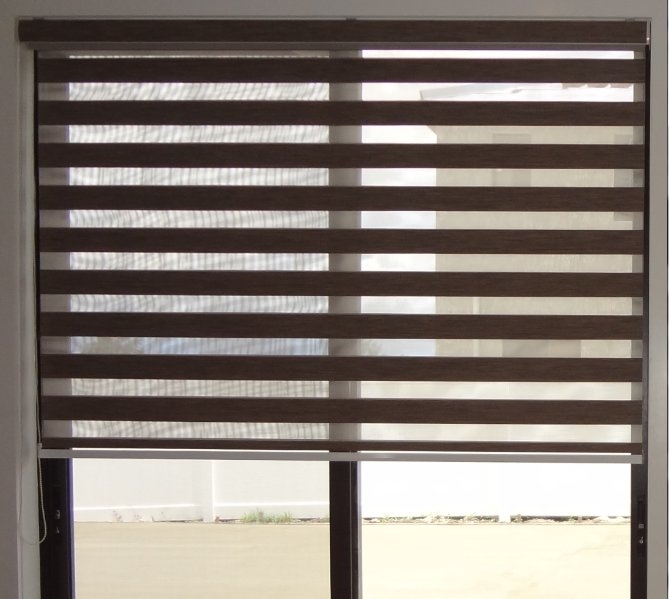 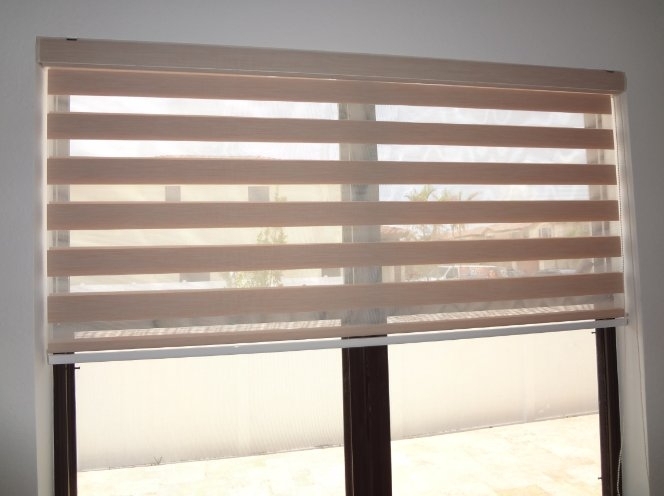 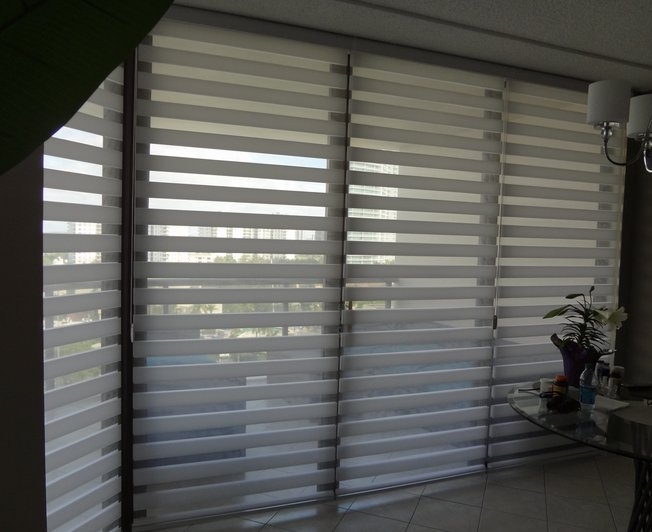 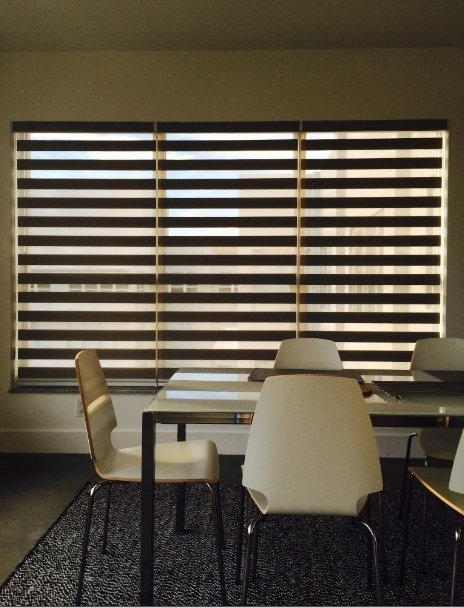 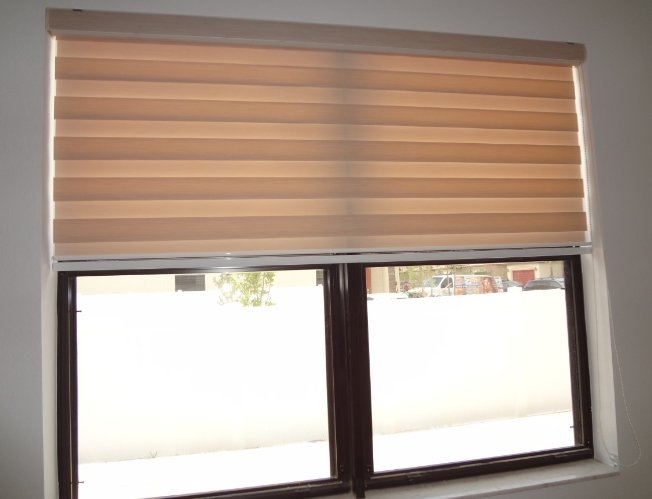 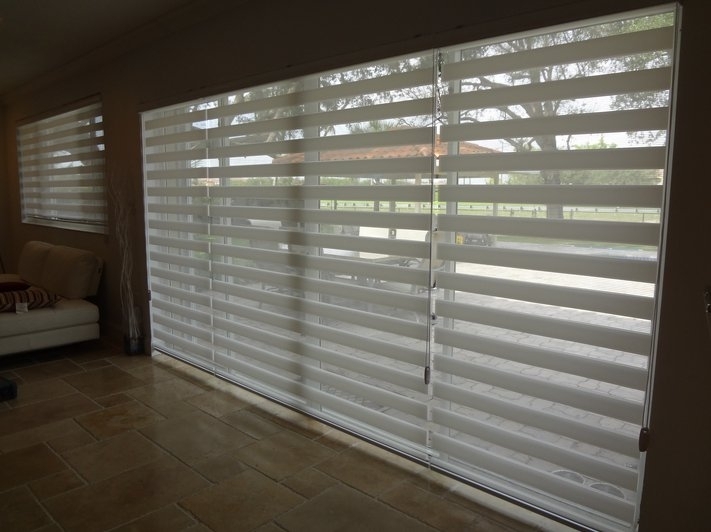 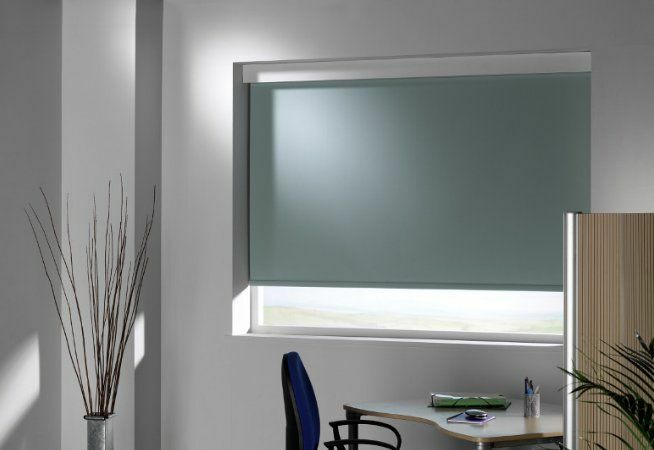 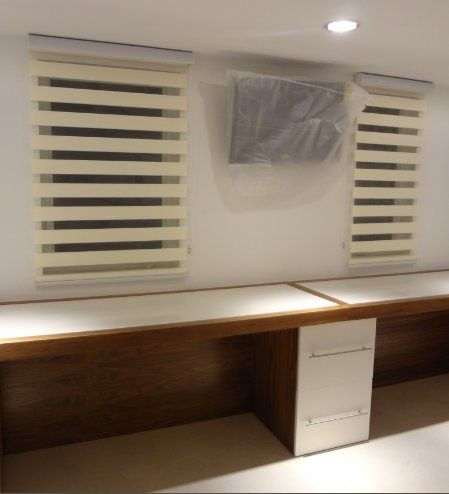 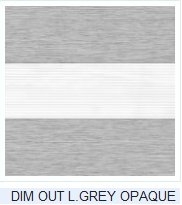 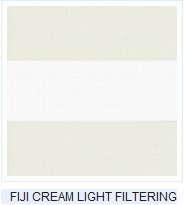 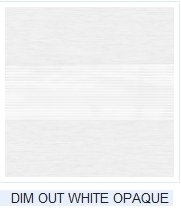 This embellishing collection is specially suited for Dual Shade applications, providing you with an extraordinarily efficient light management system, which filters and softens daylight while at the same time offering more control of your privacy.